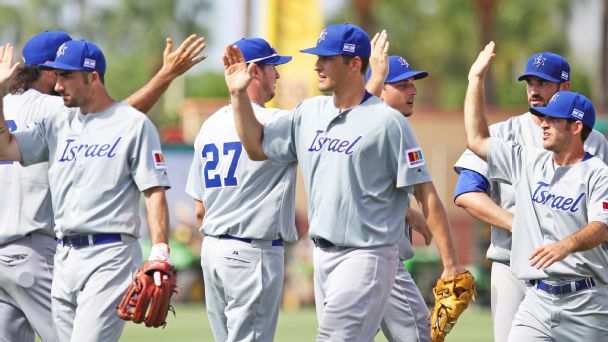 As a ragtag bunch of MLB wannabes and has-beens, it would take a Hollywood ending for Israel -- a 200-1 underdog -- to win this year's World Baseball Classic. 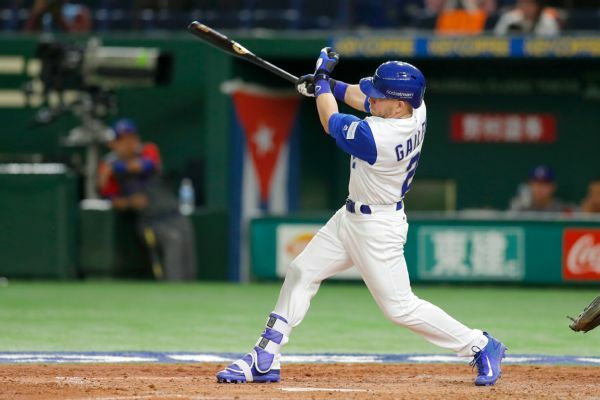 Why does Israel's groundbreaking World Baseball Classic team have so many Americans who are part of major league organizations? 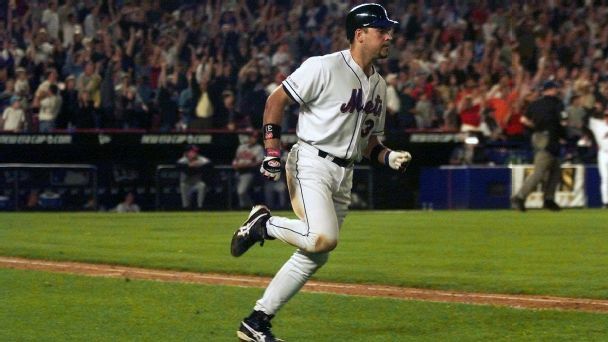 It's a matter of faith. Catcher Devin Mesoraco shagged fly balls in left field on Friday, trying to learn the intricacies of a position he hasn't played since high school. The Reds moved struggling starter Jason Marquis to the bullpen Friday, leaving them with three rookies in the starting rotation for now. Ace Johnny Cueto (elbow) will miss another start. 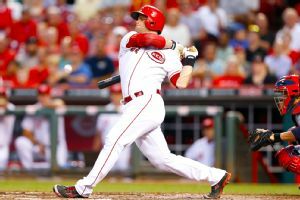 Marlon Byrd homered for the second consecutive game, but the Cincinnati Reds lost 5-4 to the Rockies on Monday.Byrd hit home runs in back-to-back games for the third time this month. The Chicago White Sox and Cincinnati Reds will play a doubleheader Saturday after Friday's game was rained out.